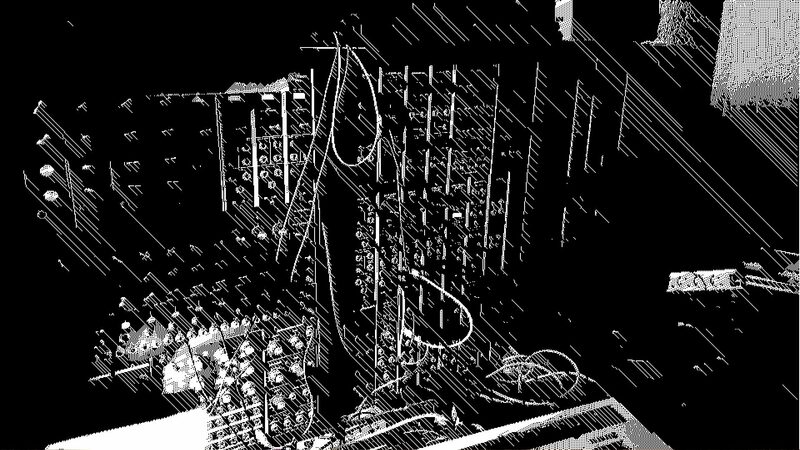 …been there, we usually do/did some spontaneous jams, so here’s mine using 2 modular synths. thanks you for pointing that cam at me ReadyDot. more vids -> choose the moogulator channel!